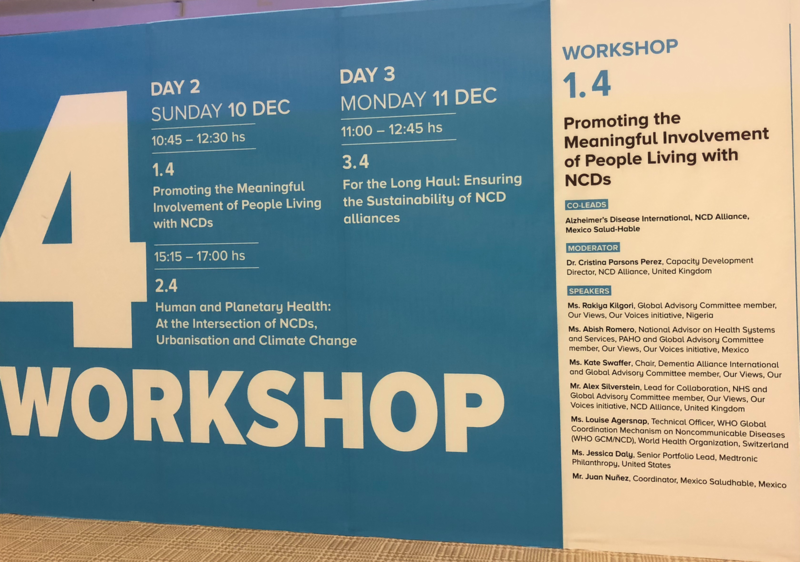 Thank you to the NCD Alliance for this invitation to speak today. I’d like to start by briefly outling the global statistics on dementia, and a some background of DAI. Many of you may not have heard of Dementia Alliance International (DAI), which was established on January 1 , 2014. 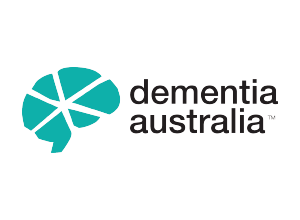 DAI is a global advocacy and support group, of, by and for people with dementia, and the peak body for, and global voice of people with dementia, and represents members in 44 countries. 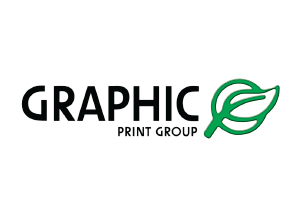 We are also a registered 501c3 charity in the USA. 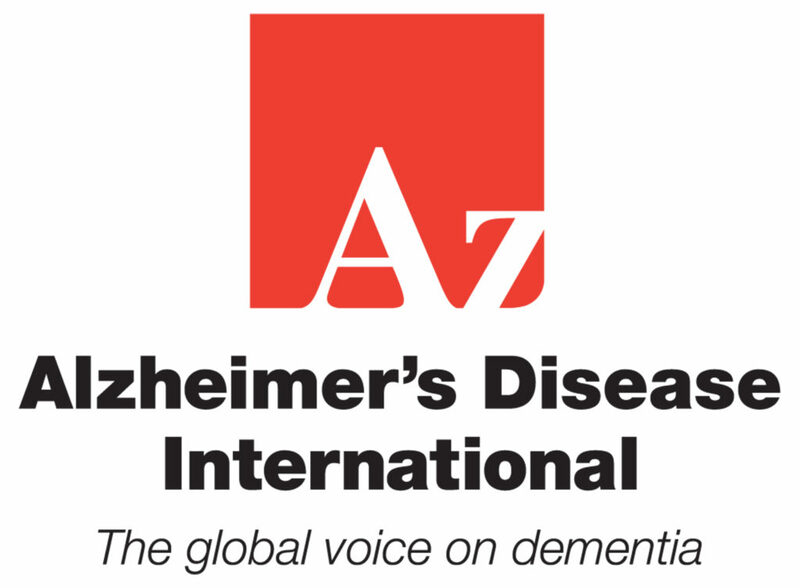 DAI is in a strategic but autonomous partnership with Alzheimer’s Disease International who also are our pnly sponsor, and DAI was completely self funded for the first 1.5 years, and still relies on some self funding for much of its work. Eight people with dementia co-founded DAI. Some of the reasons were to ensure people with deMEntia have a voice of their own, to empower others with deMEntia to live positively with it, rather than just go home and die from dementia, to provide grass roots support through peer-to-peer support groups and other online activities, to promote self advocacy, and importantly, to lobby locally, nationally and globally for a right based approach to dementia. This extract seemd important to share, in light of the young speaker yesterday who shared her own personal stories, and resonated with the NCD Alliance publication, Our Views Our Voices, as they seek to the personal stories of people living with any type of NCD. Living with dementia has further developed my sense of social justice, and I often liken the experience of advocating for my rights (and the collective rights of all with dementia) like Rosa Parks, who refused to sit in the black section of the bus. Dr Martin Luther King Jnr. is another of my mentors, and his quote, “Our lives begin to end the day we become silent about things that matter” is one tht I regularly refer to. In advocating for dementia, I have seen the need to highlight various definitions, and believe we need to move away from the purely medical definition: “Dementia is a syndrome in which there is deterioration in memory, thinking, behaviour and the ability to perform everyday activities.” (Mayo Clinic, 2017). Dementia is the only illness I know where people are told to go home and prepare to die via aged care rather than fight for their lives! The cost of this Prescribed Disengagement® is a sense of hopelessness, and no sense of being able to live positively and no sense of a future. It makes it easy to assume victimhood and assume learned helplessness, and further disables and disempowers us. It definitely ensures we believe there is nothing we can do to slow the progression. On December 10, 1948 the Universal Declaration of Human Rights was adopted by the General Assembly of the United Nations. 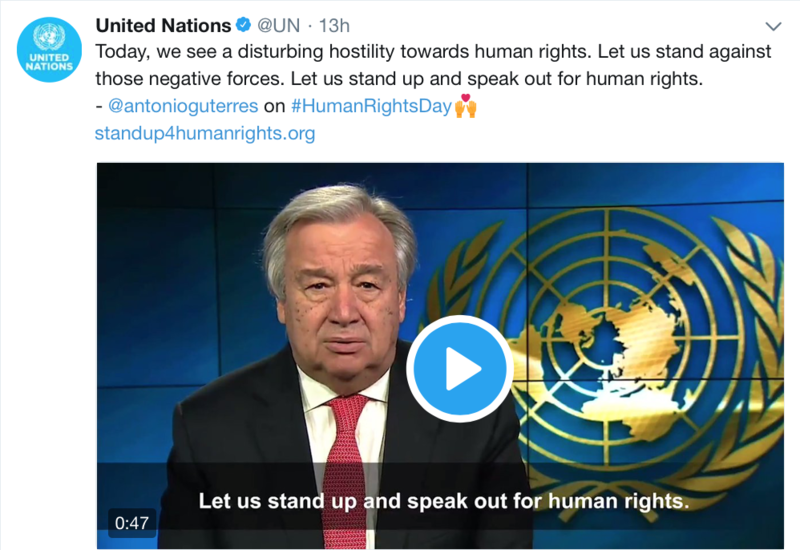 The UN Convention was (still is) meant to protect every single member of civil society in the world… Including people diagnosed with any type of a dementia, and who have disAbilities caused by the symptoms of their dementia. Finally, and very importantly, we know that most of the NCD’s are also major risk factors for dementia, and as one of DAI’s slogans says, ‘Together, we are stronger’.